Download the presentation or a recording of the webinar: La Hora del Radioescucha: Audience Research for Community Radio. To produce good radio, hay que saber escuchar. Are you listening? Audience research is like listening. 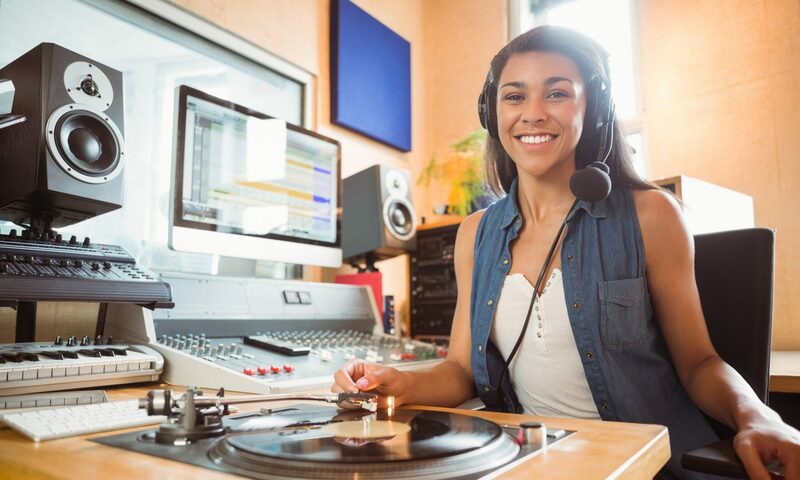 Think of it as passing the microphone to your radioescuchas, recording what they say and do, and learning from them so that you know what works and what doesn’t. Is your community even tuning in? Are you making a difference in the lives of your radioescuchas? You might be skeptical about audience research and measurement because getting accurate and usable information is particularly challenging in our communities. It can be difficult, but there is great value in having information about your listeners. The good news is that it is possible to get this information without spending a ton of money. This webinar will explore the qué, cómo, cúando, por qué y quién of audience measurement and research. You will learn from what other community radio stations are doing. The webinar will also explain how to do research that is useful and meaningful to your station. If part of your mission includes providing a public service to your community, shouldn’t you know if your community is being served? Make time for your audience. Make it la hora del radioescucha! Next PostNext Are You Listening to Your Radioescuchas?